So, you’re going on a solo trip? You probably have so many things running through your mind. At least, I know I did when I first started traveling solo. My mind was full of worries when I departed for my first solo trip. While I’ve learned that there’s no guaranteed way to prevent bad things from happening, I’ve also learned that preparation can go a long way. Compression cubes have changed the packing game. They’ll help you organise and compress your clothing on the road. You might be suprised to discover just how much you can fit into a single compression cube. I was skeptical in the beginning, but now I’m a believer. It’s worth investing in high quality packing cubes that have a good zipper and water-resistant material. Whether you plan to check your bag or store it in a hostel, it’s crucial that you secure your baggage. A TSA Security lock will give you a peace of mind when your bag is out of site. If you plan to lock your luggage before flying, then it’s important to purchase a TSA approved lock incase they need to check your bags. If you plan to stay in a hostel, then you’ll need to bring your own lock for storage lockers inside of the room. 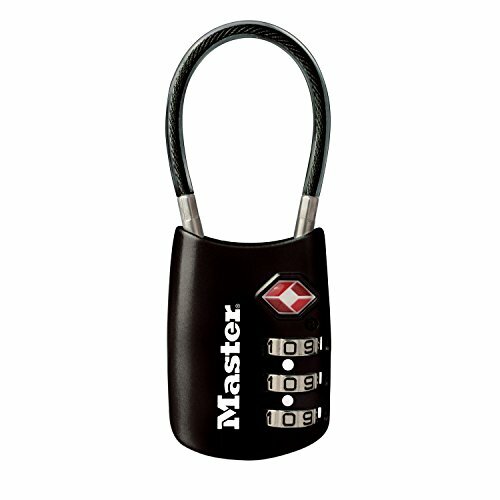 Keep in mind that a combination lock will likely be more convenient than a lock with a key. I’ve lost a few keys in my day. 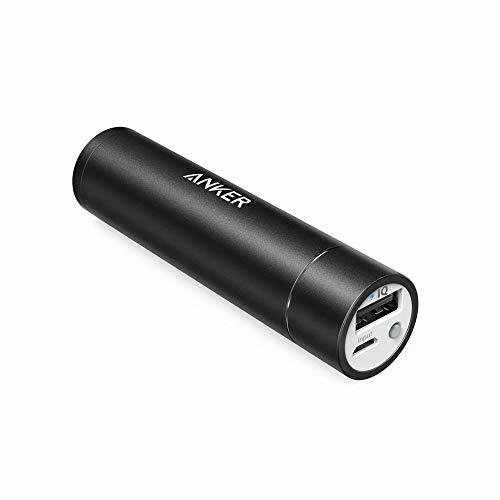 A portable charger is absolutely necessary when you’re on the road, especially as a solo traveler. Traveling solo without a phone could be a huge safety concern. After taking way too many photos and using travel apps to help guide you, you’ll find that your phone battery drains rather quickly. Be prepared with a portable charger to use on-the-go. Bottles of water can really add up, so I never leave home without my water-bottle. By using a water-bottle, I avoid overusing plastic and buying several bottles of water a day. Many hotels, hostels & rental homes have water for you to re-fill your bottle every morning. This also makes it easy to stay hydrated! I personally love insulated water-bottles that keep my drink cold or warm! 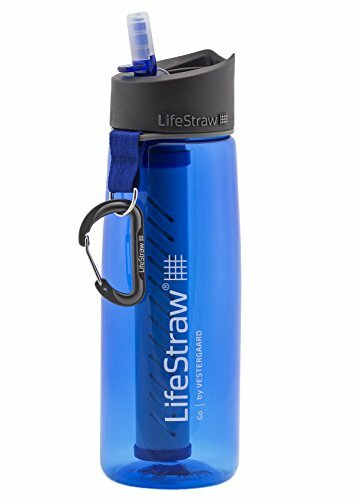 Alternatively, a filtered water bottle may be useful when traveling to developing countries. Speaking of hydration, electrolyte powder is a total life-saver on the road. If you end up with an unfortunate case of food poisoning, then you’ll need electrolytes to bring you back to life. I’ve used hydration salts for food poisoning, extreme heat, dehydration, jet lag, fatigue, general sickness, and hangovers! I can’t necessarily count on someone else to take care of me while traveling solo, so these bring me back to life rather quickly. Gatorade/Powerade can be difficult to find in certain countries, so I prefer to bring packets. Pour these into your water-bottle and voila! They work like magic. I swear by this particular brand and it helps that they supply clean water to a child in need with every purchase. 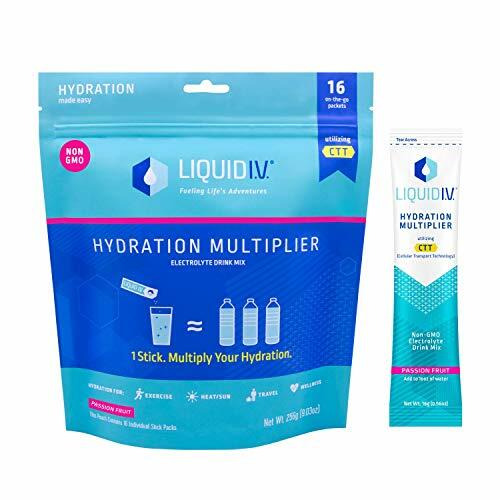 Trust that you’ll be feeling brand new after you rehydrate with these. 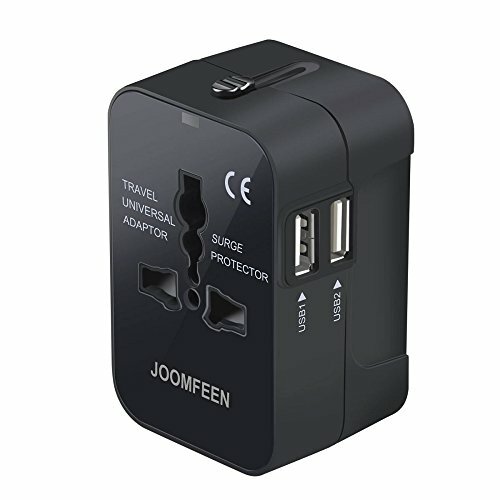 Don’t forget to pack a universal travel adapter if you plan to travel internationally! It’s important to consider how you plan to handle your period while traveling. 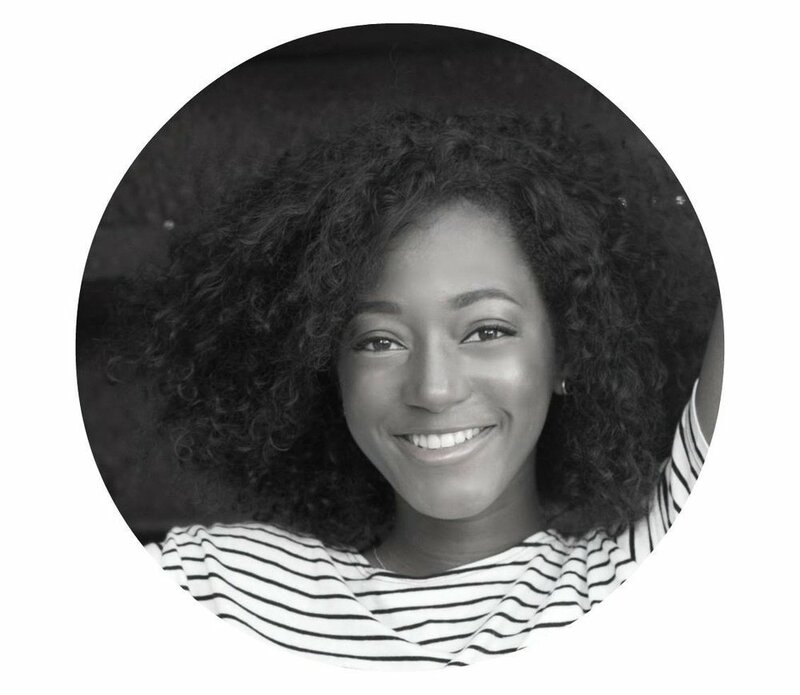 It can be difficult to find tampons in many developing countries and you may have a hard time communicating this with the language barrier if you’re overseas. 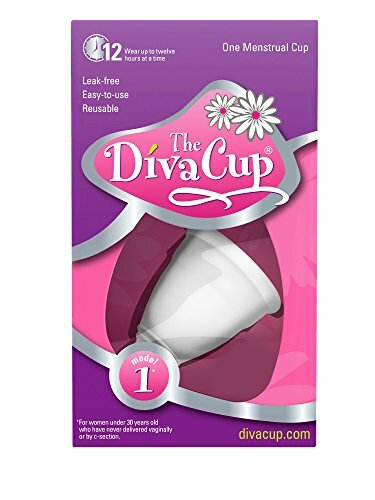 A menstrual cup may be much more convenient and sustainable when you’re on the road for an extended period of time. If you want to take extra safety measures while traveling solo in the U.S, then consider bringing mace. 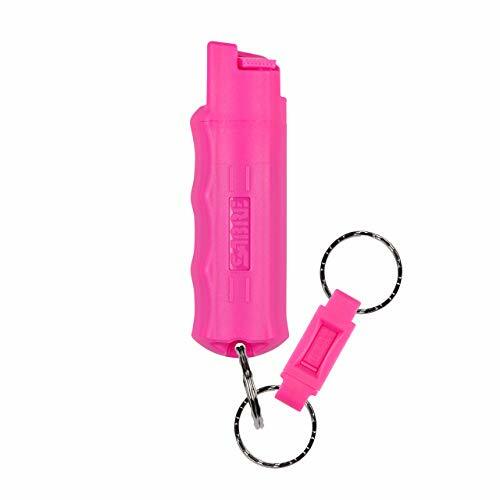 Keep in mind that pepper spray must be packed into your checked bag and it cannot be taken in your carry-on. Pepper spray is illegal in many countries outside of the US, so be sure to do your research before flying! It may seem impossible, but #teamcarryon is the way to go as a solo traveler. There’s nobody to help you carry your bags or watch your bags while run to the bathroom, so I recommend packing as light as possible. I’ve made the mistake( still do) of overpacking, and trust me - it’s no fun. Most hostels require you to bring your own towel. 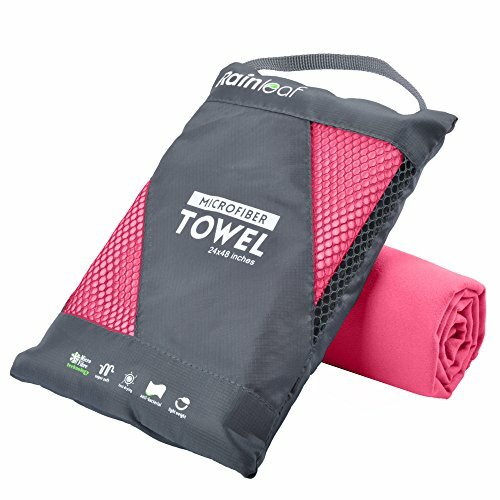 Regular towels can be bulky and they take way too long to dry, so a light weight, quick-drying towel will be useful. Think about those beach days too! When it comes to taking photos as a solo traveler, the struggle is REAL! If you’re not a fan of selfies, then it may be worth buying a tripod! You’ll be able to take photos without depending on a stranger’s help. 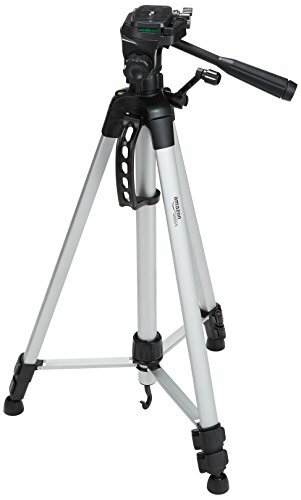 Be sure to purchase a sturdy tripod, arrive as early as possible to avoid awkward stares/crowds, and keep an eye on your gear to prevent theft. Always be aware of your surroundings while shooting with a tripod to remain safe. My travel journal keeps me sane. You’ll have some incredible experiences on the road, but your memories will fade quicker than you think. When you travel solo, you don’t have a travel buddy who that will always be there to say ‘remember that one time in *insert location* when…?’. 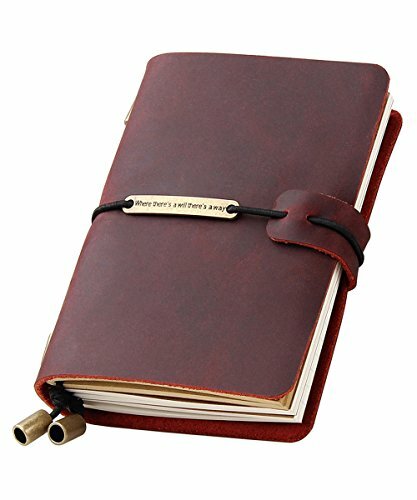 A journal can help you keep track of reflections, goals, encounters, pictures, train tickets, ideas, feelings, and more. Want to avoid pick-pockets? A money belt will keep your money and travel documents hidden. You can easily keep your money, passport cards, IDs, and keys close under your clothing as you explore a new destination. This is especially useful in big cities, large crowds, and public transportation! Look out for features like RFID blocking protection & water resistant fabric for rainy days. 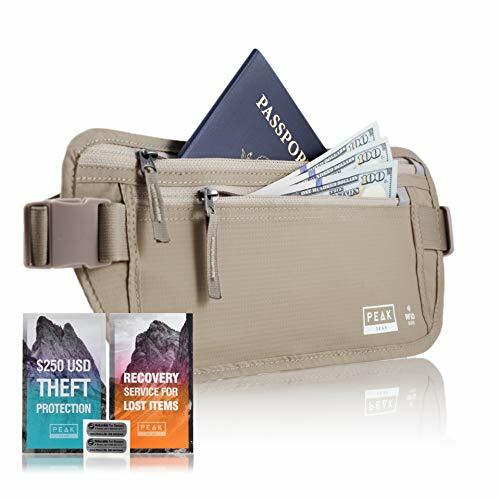 The best thing about this specific money belt by Peak? It comes with $250 theft insurance for reimbursement incase your valuables are stolen, along with a lifetime guarantee. I haven’t seen any other brand offer this. 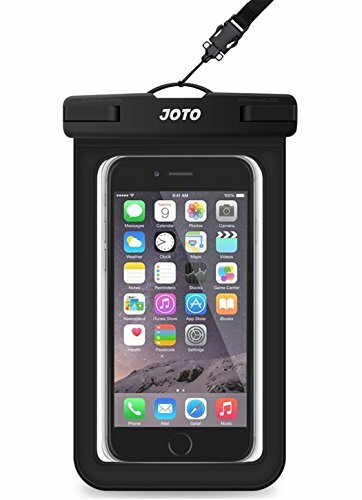 Alternatively, they sell a neck wallet which includes $250 theft insurance as well. 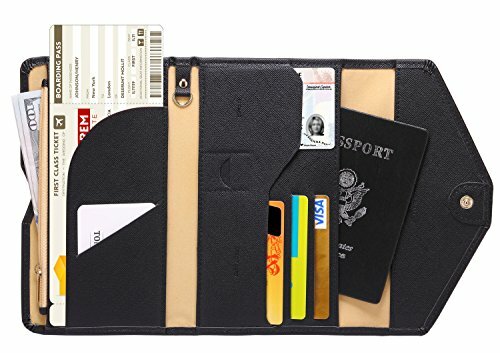 If money belts aren’t your thing, then a simple travel wallet will do the trick. You can easily organize your travel documents as you go through airport security or customs. Bonus tip: Separate your cards and limit the cash you carry on a daily basis! You’ve gotta look out for yourself whenever you travel solo. 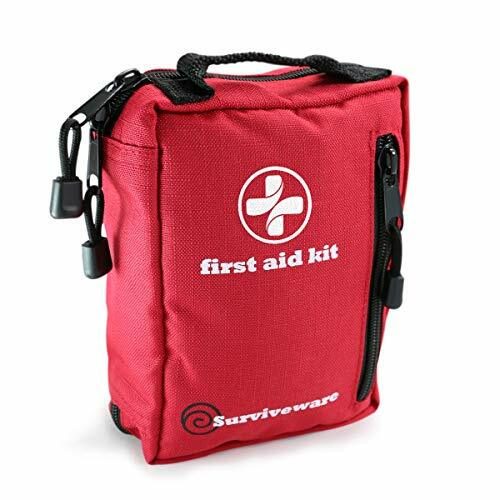 A mini-first aid kit can be useful for cuts, scrapes, aches, burns, colds, and much more. You can either purchase a pre-made packet or create your own DIY first aid kit full of your favorite products. Either way, I wouldn’t recommend traveling solo without one. 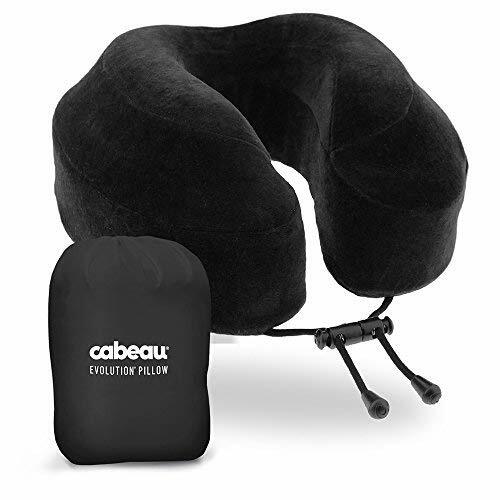 I don’t fly without this neck pillow because it provides incredible all-around neck support. It’s a life-saver during long flights or bus rides! You receive a lifetime warranty with this specific pillow - they’ll even replace it if it’s lost or stolen. A day-pack is absolutely essential for any traveler. 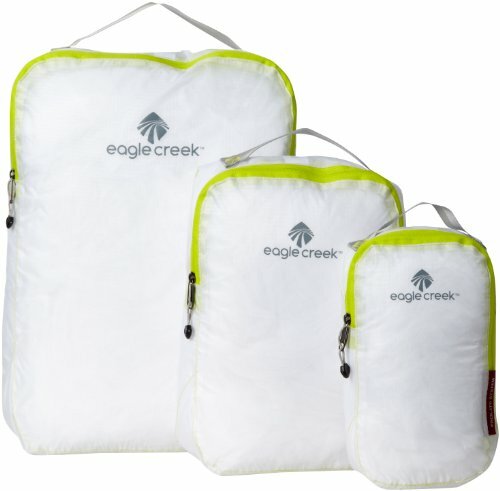 You’ll use a day-pack for day trips, excursions, and any other time spent outside of your hotel room. 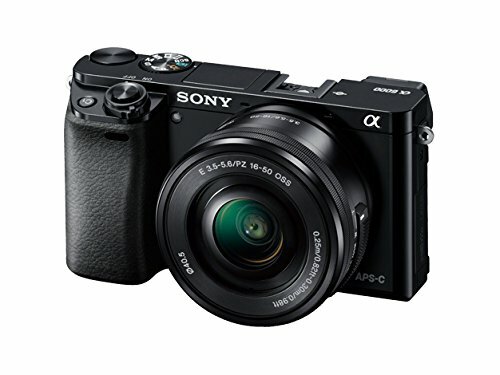 You can store your camera, journal, travel documents, and other day-to-day essentials inside while you’re on the go. 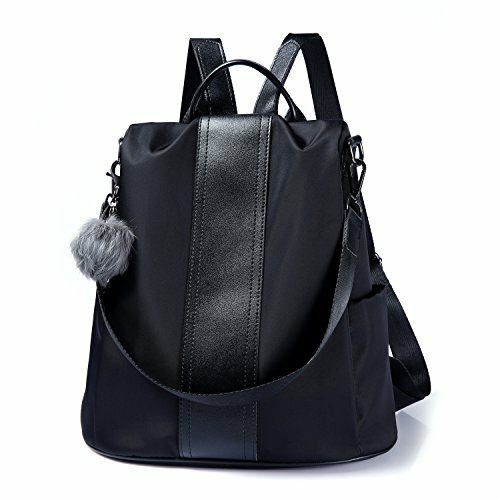 Aim for an anti-theft bag to prevent pick-pockets and bag-cutters! Clothes wrinkle easily when they’re stuffed in a suitcase and you may not have access to an iron, especially if you’re staying in a hostel. 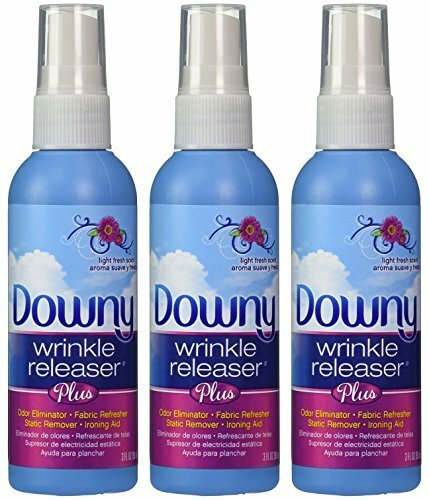 This wrinkle releaser is my go-to product for dresses and shirts. I’m constantly impressed by how well this works. It won’t replace an iron, but it definitely gets the job done if you don’t have one! 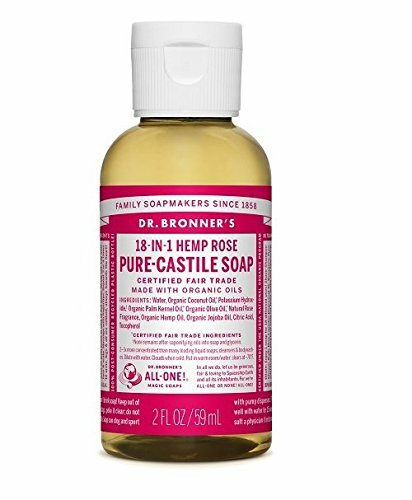 It’s also an odor eliminator and fabric refresher - so it’s perfect for hikes or busy trips where you may not have time to wash often. 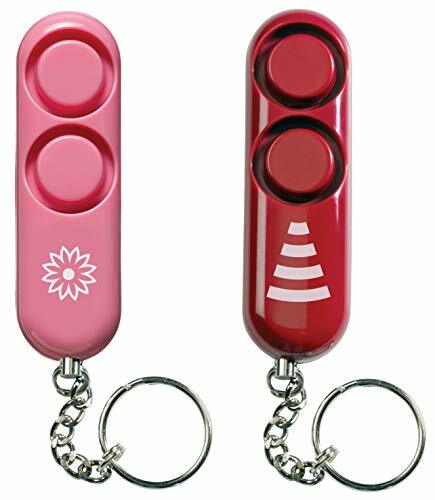 A door stop security alarm would be especially useful if you plan to stay in hotel rooms or rental homes alone. 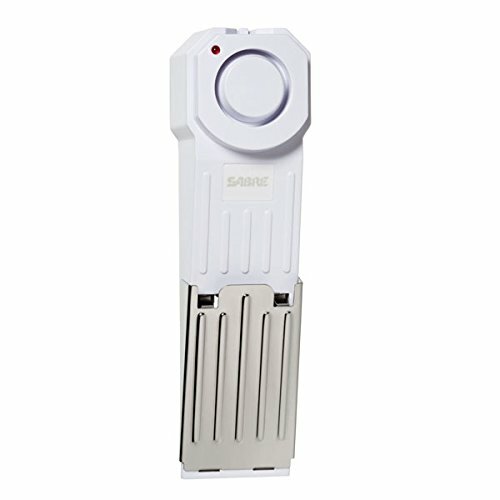 This serves as an extra level of security that will alert you and potentially scare away any intruders. You can never be too safe. My best-friend brought this organic multi-purpose cleaner on our Iceland road-trip and I thought it was genius! We were able to use it on our bodies, faces, hair, dishes, and even clothes. Ever since then, I can’t travel without it. 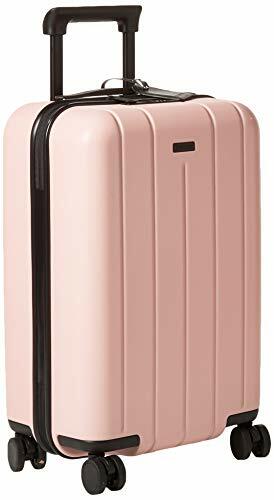 It’s perfect for solo travelers with limited luggage space. I hope this was helpful to you! As always, I encourage reading reviews, comparing products, checking warranties/return policies and deciding which products/brands work best for you! Enjoy and stay safe on your solo trip!